Fantastic on quality and on price, the THW Freddo range of chiller rooms are ideal for hotels, resta.. 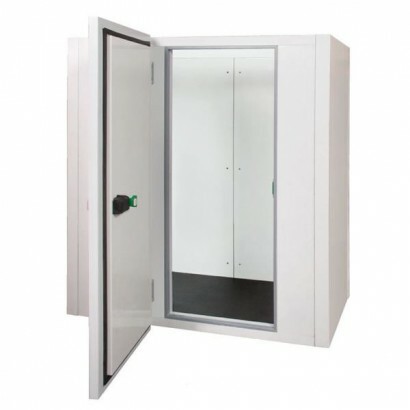 Fantastic on quality and on price, the Coldkit Isark range of modular cold rooms are ideal for hotel.. 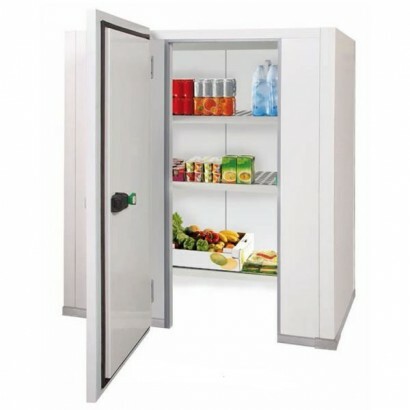 The Isark Wide 1770mm Cold Room Range with Floor is perfect for hotels, restaurants and other cateri.. The Coldkit Isark 2170mm Wide Cold Room Range with Floor is perfect for hotels, restaurants and othe.. The Coldkit Isark Wide Cold Room Range with Floor is perfect for hotels, restaurants and other cater.. 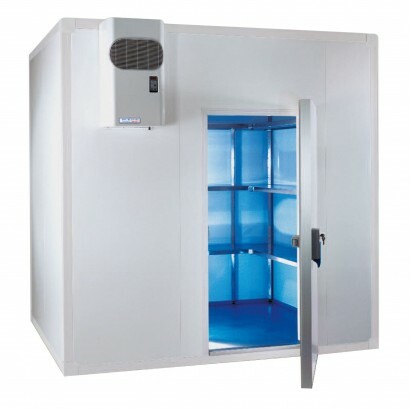 The Coldkit Isark 2970mm Wide Cold Room Range with Floor is perfect for hotels, restaurants and.. Fantastic on quality and on price, the THW Freddo range of chiller rooms are ideal for hotels, ..